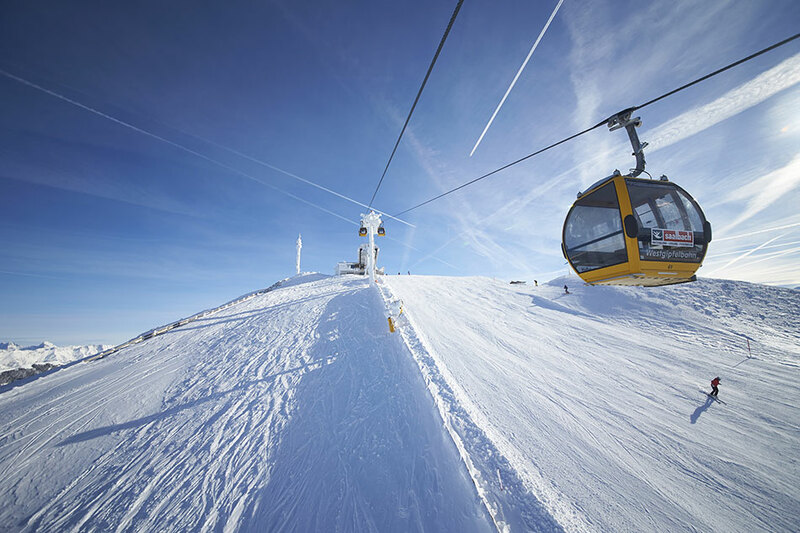 The Ski Circus Saalbach-Hinterglemm-Leogang-Fieberbrunn is one of the most modern and extensive ski areas in Europe and offers an impressive 270 kilometres of piste and some wonderful mountain huts and restaurants. 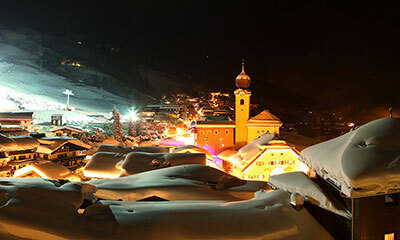 Saalbach and Hinterglemm, just 4 kilometres up the valley, have plenty of Hotel options and both resorts enjoy an excellent reputation for lively après-ski and nightlife. 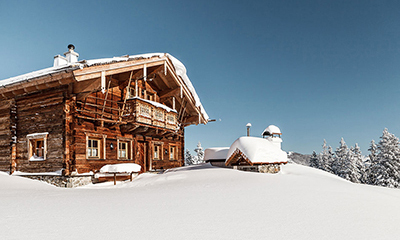 Off the beaten track, the resort of Leogang offers back-door access to the same area. 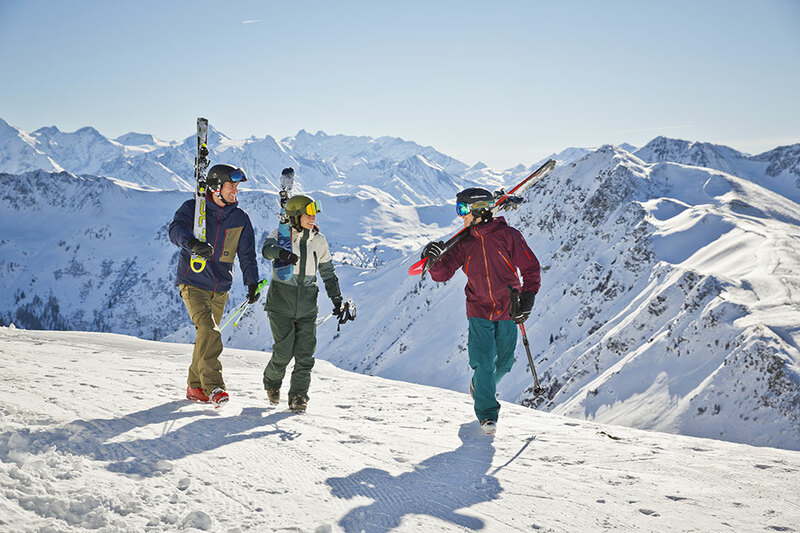 Whether beginners, blue run cruisers, mileage monsters or powder-hunting freeriders, the vast Ski Circus truly does offer something for everyone. 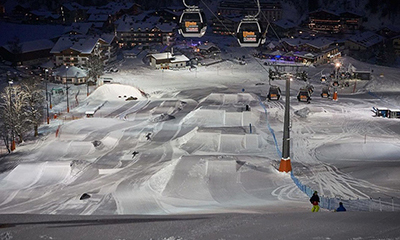 The recent link to Fieberbrunn has bolted on a freeride playground and the level of investment shows with new lifts being built or replaced every winter. 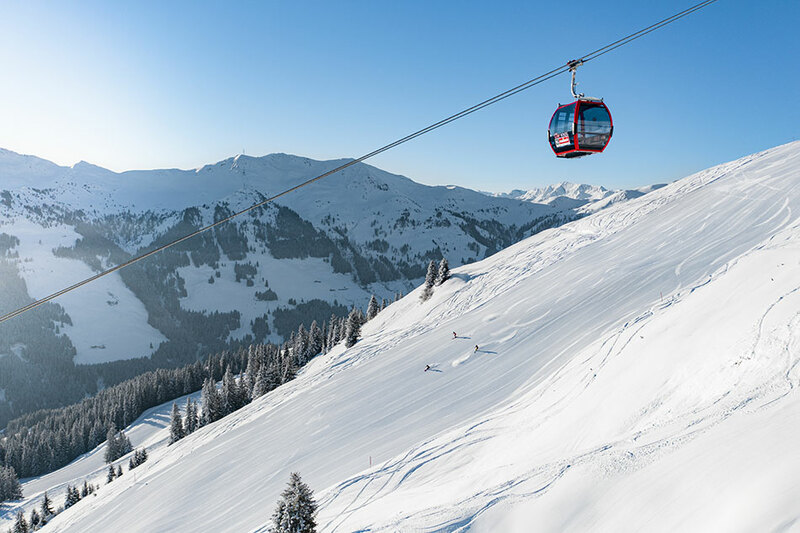 For beginners, the nursery slopes are conveniently located directly above the resort centres of Saalbach and Hinterglemm within walking distance of most of the hotels. 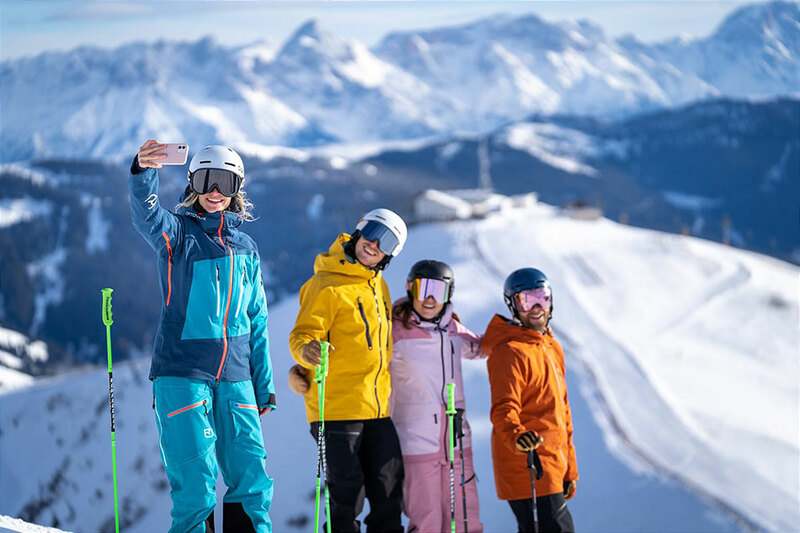 For intermediate skiers and above, you could not ask for more: A huge network of blue and red runs run up both sides of the Glemm Valley and there are nine lift access points along the valley which is also served by a free ski bus service. 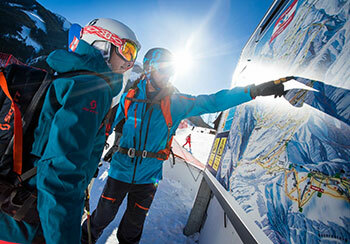 A number of different day circuits around the area are well signposted. 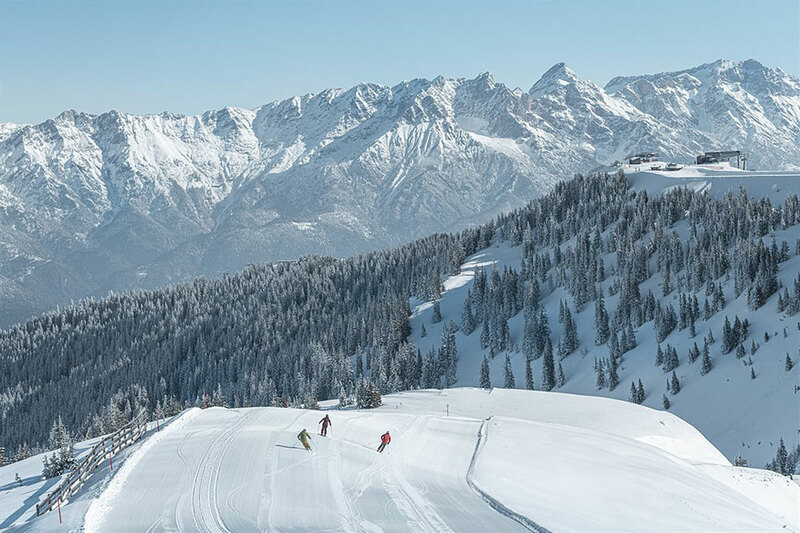 Advanced and expert skiers will love the steep blacks on the north-facing slopes and the recent link to snowy Fieberbrunn has opened up some impressive off-piste freeride routes. 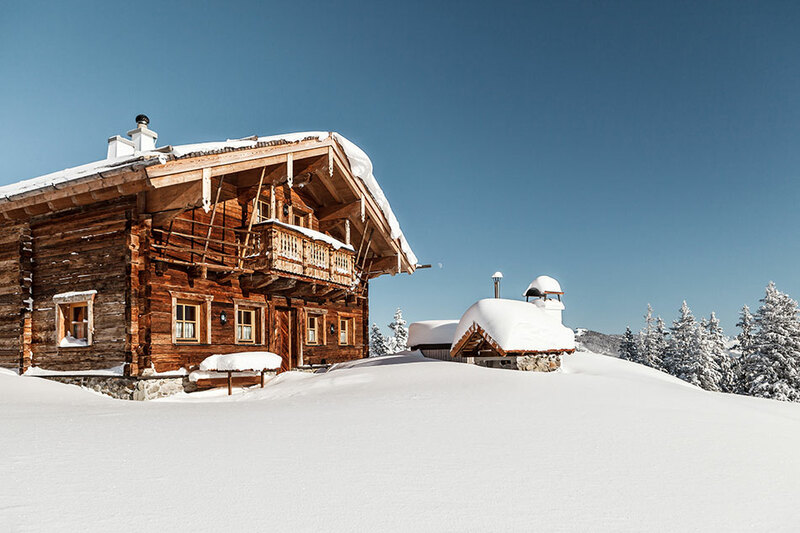 To complete the experience, there are some wonderful rustic mountain huts with panoramic sun terraces and the level of competition keeps the quality high, the service keen and the prices refreshingly low. 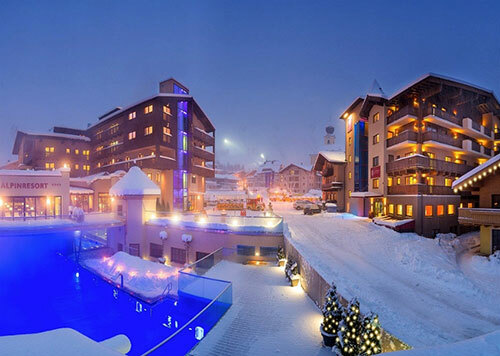 Saalbach’s resort centre is compact and traffic-free with most of its hotels, cafés, bars and restaurants located here within easy walking access of the lifts. 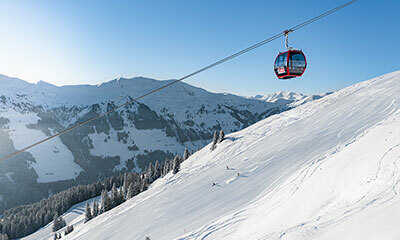 Après-ski is very lively in Saalbach and Hinterglemm with a wide choice of bars at the bottom of the slopes and in resort. 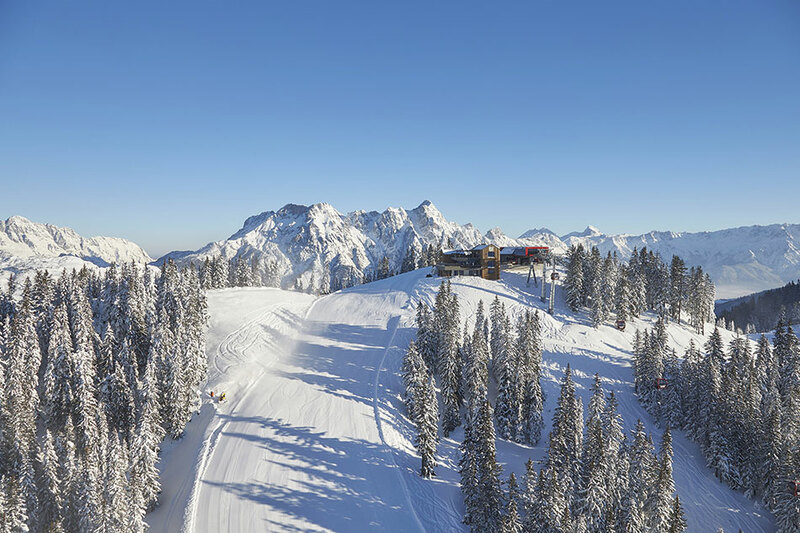 A couple of hundred metres above Saalbach’s centre, the legendary Hinterhagalm draws the crowds from 3pm while the goat-themed (!) 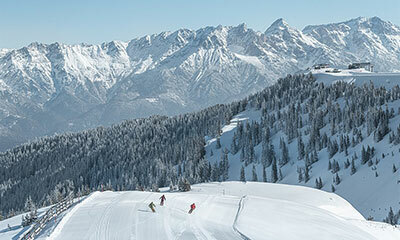 Goasstall in Hinterglemm is the après haunt of choice. 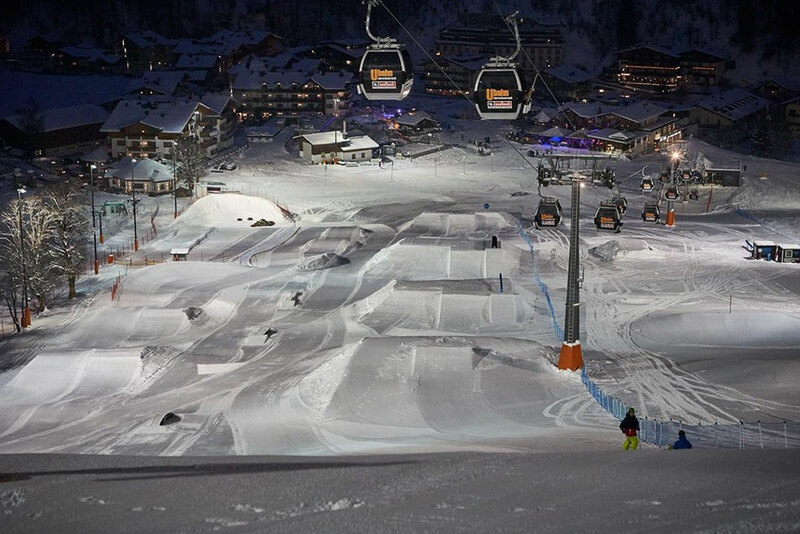 For night owls, both resorts have late night bars, lounges and clubs. 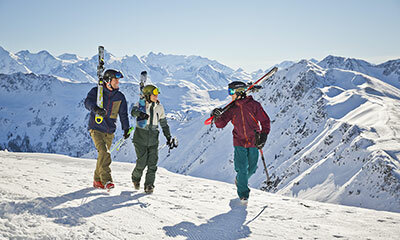 Aside from the great skiing, snowboarding and après-ski, holidaymakers can also enjoy tobogganing, sleigh rides, ice skating, bowling and floodlit skiing. 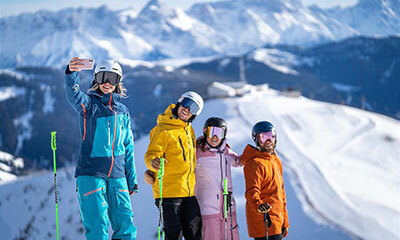 In March, check out the White Pearl Mountain Days - a 2-week festival of spring skiing, DJ’s, live music, gourmet events and alpine lifestyle. 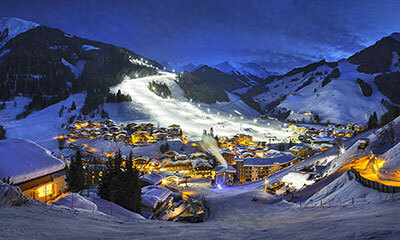 Please note we do not have local Resort Managers in Saalbach. Our guests enjoy the remote services (24/7 mobile) of our Resort Managers who are based in the Kitzbüheler Alps region. 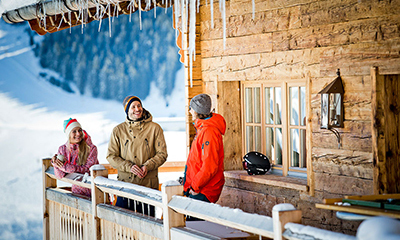 Ask a local for their Mountain Restaurant tips – the choice is huge!